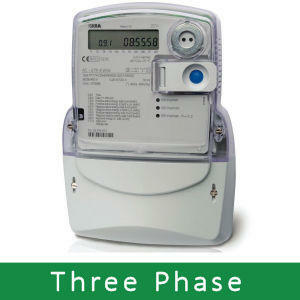 Simple single and three phase check or credit meters, allowing consumption figures to be read over a period of time. Complex energy analysers for building managers looking to identify energy losses or faults in a circuit. 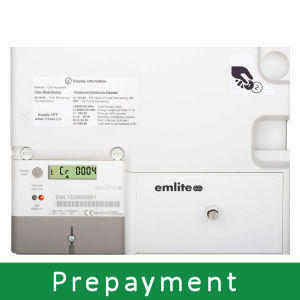 Prepayment meters for landlords and building managers looking to on-sell electricity to tenants. 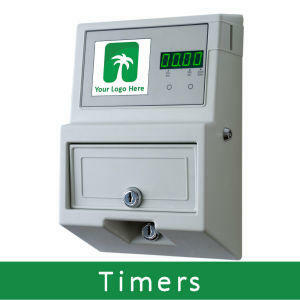 Timers allowing usage to be charged on a variety of applications, including, laundry, lighting and sports equipment. 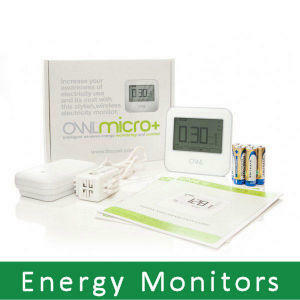 Energy Monitors, giving home owners the information they need to identify where and when energy is being used, helping them to take steps to reduce consumption. 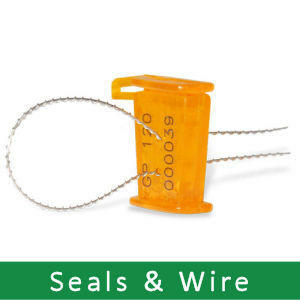 A range of associated metering products, including Current Transformers, Meter Enclosures, and Seals & Wire. 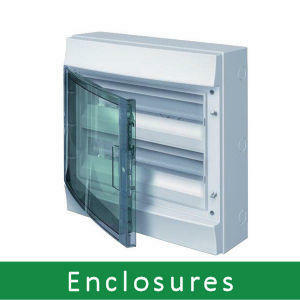 Let our experienced engineers pre-wire your DIN Rail or Panel Mounted meter/s into an enclosure for you prior to dispatch, allowing quick and easy installation right out of the box. Have a faulty prepayment coin or card meter? 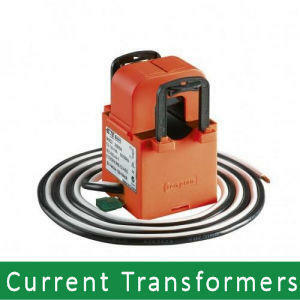 Our Collect / Repair / Return service will you have you back up and running in a matter of days. 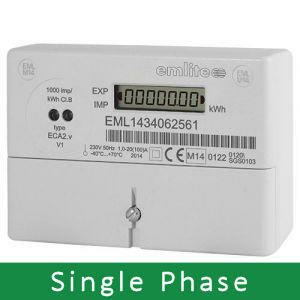 All of our Prepayment Meters and Timers, can be pre-programmed for you, prior to dispatch, saving you the time, (and stress), of configuring your meter once installed. 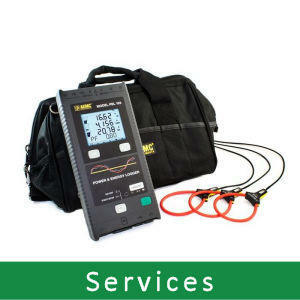 Weekly hire of specialist equipment such as Power Quality Analysers or Energy Loggers.